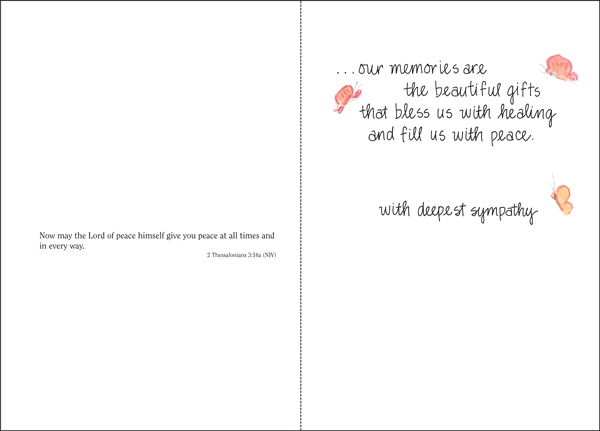 Sympathy Cards and Condolence Cards | Shop Online and Save | it takes two, inc. This elegant sympathy card with just the right verse is complemented by a familiar scripture passage that offers the peace that only God can give. 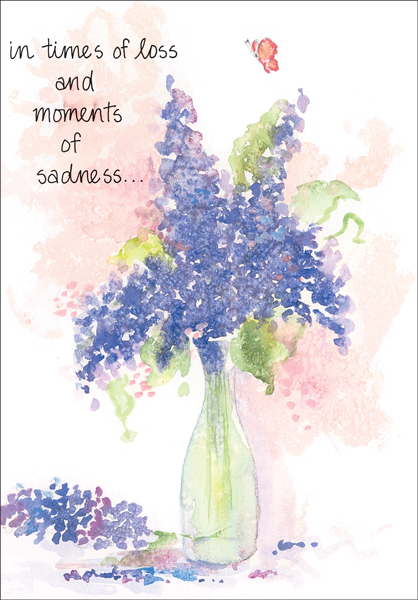 Have beautiful sympathy cards on hand so you're ready to extend your condolences when a death occurs.